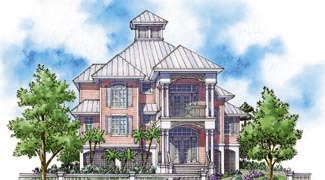 Cottage House Plans from top house plans designers, Designs Direct. Are you looking for a cozy cottage house plans to fit your simple lifestyle or perhaps to vacation in? 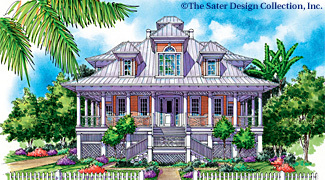 Cottage house plans, don’t have to mean small houses! 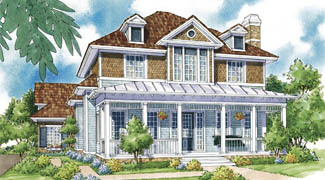 With its typical steep overhanging roof and unique floor plan design, the traditional cottage house plans pack a lot of style into a small footprint. At House Plans by Designs Direct, our cottage house plans take advantage of the space provided so that the cottage you desire suits the lot on which it will stand. 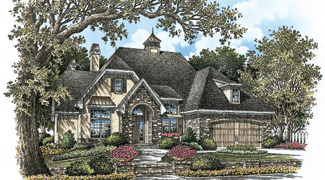 Our cottage house plans create ample room for living in small spaces. 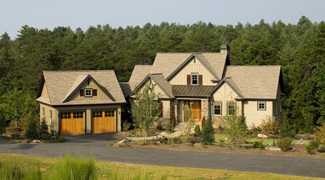 You will find cottage house plans of many types offered by Designs Direct. 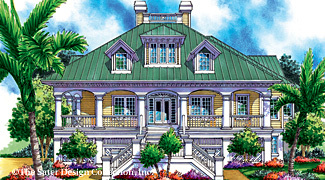 Whether it is a year-round cottage home or a vacation cottage, we offer a wide selection of cottage house plans to accommodate your preferences. We specialize in a variety of cottage house plans to help you find the exact cottage house plan of which you have been dreaming. When you are ready to make your cottage dream home a reality, begin searching our small house plans and cottage floor plans. You can search and sort cottage house plans by square footage, number of bedrooms, and other floor plan specs. 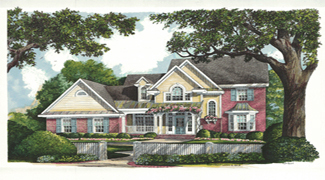 Follow us on Twitter @HousePlansDDP. Copyright Designs Direct Publishing, LLC, 2007 - 2019, All rights reserved.